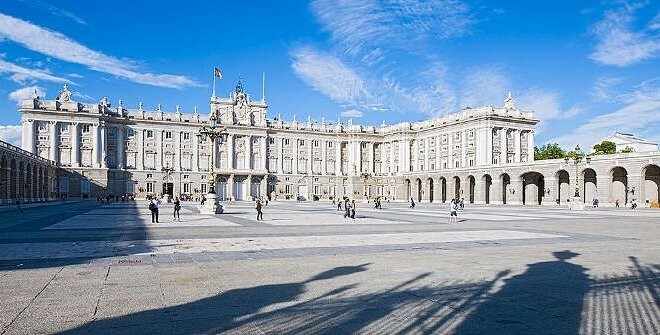 With its impressive roster of world-class museums, royal palaces, and scenic parks, here are a few things not to miss in the Spanish capital of Madrid. Home to the Kings of Spain from Charles III to Alfonso XIII, Madrid's Royal Palace takes us on a journey through the history of Spain. Though it is no longer the royal family's home, it continues to be their official residence. 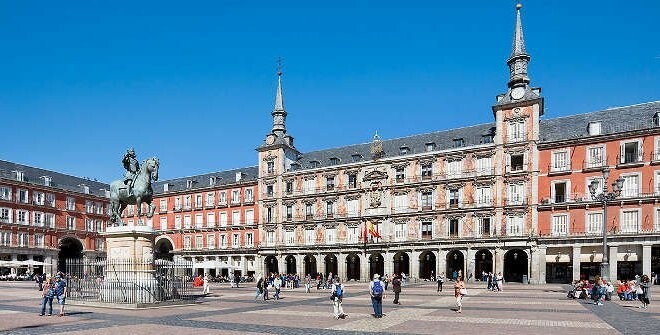 This portico lined square is situated at the heart of Habsburg Madrid, the old part of the city and one of the capital's most charming districts. 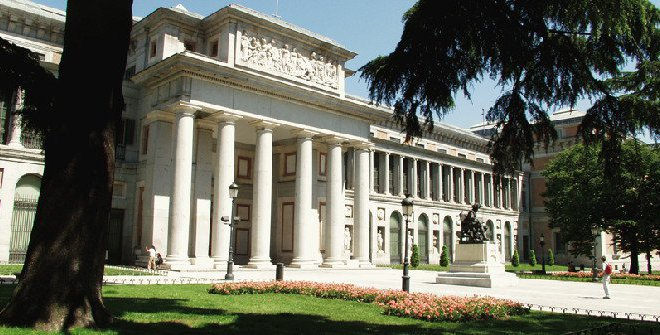 The Prado Museum is the crown jewel of one of the capital's most visited tourist itineraries: the Paseo del Arte (Art Walk). 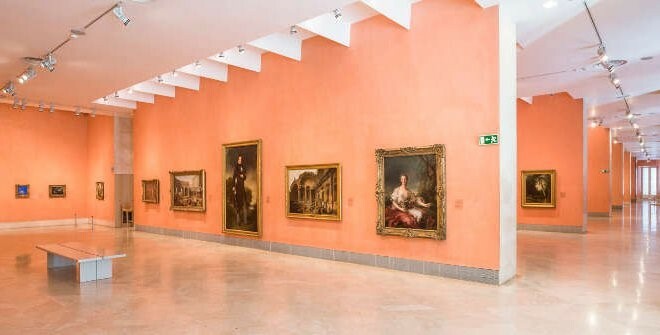 Its walls are lined with masterpieces from the Spanish, Italian and Flemish schools, including Velázquez' Las Meninas and Third of May 1808. Its collection comprises 8,600 paintings and over 700 sculptures! Located on the Art Walk, this museum's collection traces the history of European painting from the Middle Ages through to the late 20th century. 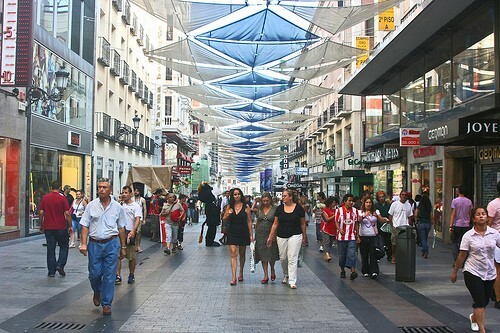 Like any modern metropolis, Madrid has several shopping centers or malls to choose from. if you prefer specialized shops, you'll be happy to find small family-run shops selling traditional goods all around town. The ABC Serrano Centre, the Mercado de Fuencarral, the Moda Shopping mall, La Vaguada, Plaza Norte 2, and the Principe Pio Shopping center are just a few of the large shopping malls, joined by new additions such as Islazul and Madrid Xanadu. 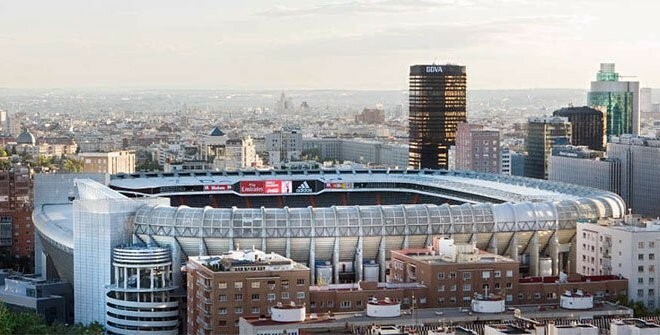 If you're a fan of football, you can do a tour of Real Madrid's and Atlético's stadiums or visit the Spanish national team's museum. Catch a match or two as top-quality football is practically all year round.